Earlier this morning we shared the new about GCI Canada rolling out its new brand identity, but there seemed to be more to the story behind the story as this agency has gone through several changes within the last few months. We took some time to catch up with Joe Peters, President of GCI Group as part of our One on One series. PR In Canada – Since joining GCI Canada you have made a number of changes such as new staff and now the new brand identity. What does the new brand mean (or represent) for customers? Joe – I don’t think you can underestimate the importance of brand. At the simplest level it is your identity, but it also symbolizes your value in the market. Our new identity represents a couple of important elements. First the continuity with orange is a tribute to our history – the clients, work, and people that brought us to where we are today. Second, the new lines of our identity connect to the notion of idea architecture. We not only create ideas for our clients, but we also build them with excellence through the execution of our work. 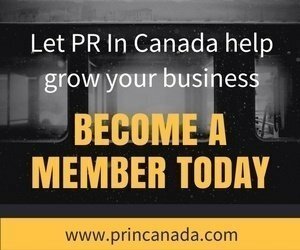 PR In Canada – Why make this change now? Joe – I came into this role 5 months ago. It had been some time since GCI Canada looked at its brand and positioning – maybe 7 or 8 years. Our industry has changed a lot in that time. So it’s a combination of new leadership and it was time for a refresh. 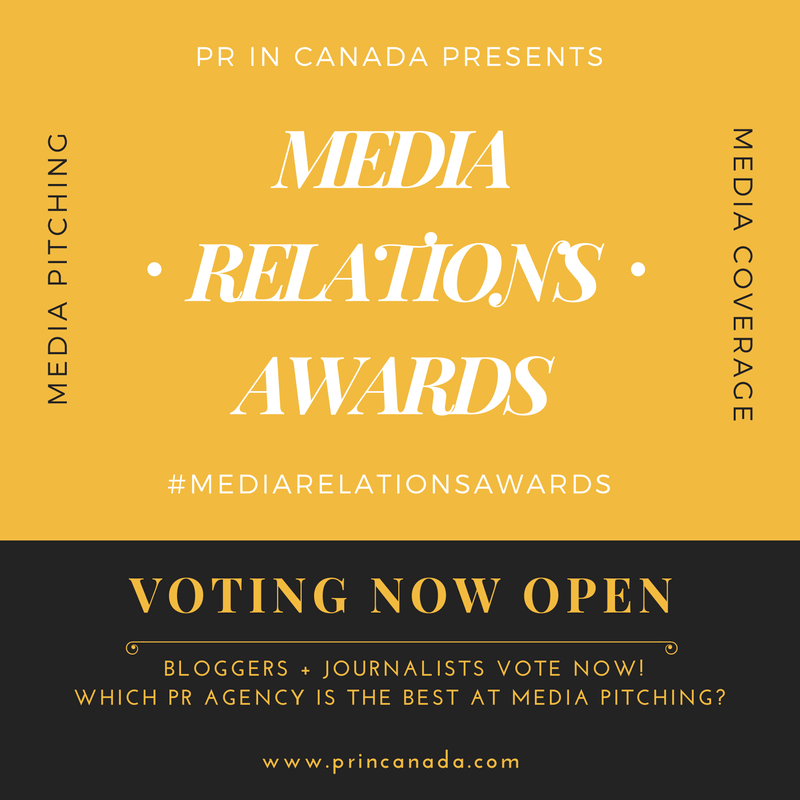 PR In Canada – Why is it important for agencies to communicate this type of change? Joe – This is pretty straight forward. This is the new GCI. Not everyone is aware of the change. We’re letting them know who we are today and where we’re going. PR In Canada – What can the industry expect or will see different from GCI moving forward? Joe – The industry can expect excellence and innovation at GCI. In my previous roles, innovation was a major area of responsibility for me. In the five months that I have been here I have brought on a whole new cadre of talent adding new skills and experience to GCI. Research, creative, content marketing, digital are all now part of the new DNA of GCI. That doesn’t mean that we can afford to stay still. We will continue to innovate and bring new talent and skills to our clients.